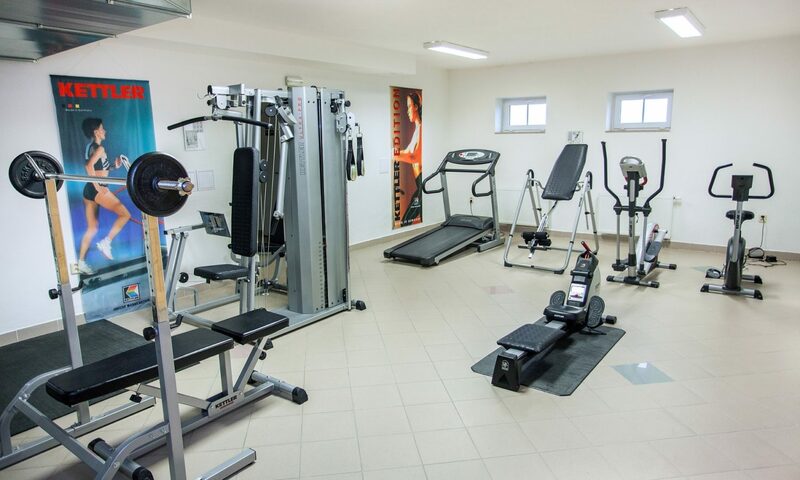 A quality Kettler gym sized more than 150m2 is situated at the hotel basement. It is equipped with relaxation and workout device. An outdoor fireplace with benches and firewood is located on a hill just above the hotel. Barbecue utensils are disposable at the hotel reception. An outdoor safety certified playground is at children´s disposal. If the weather is bad, children can play in our attic playroom. 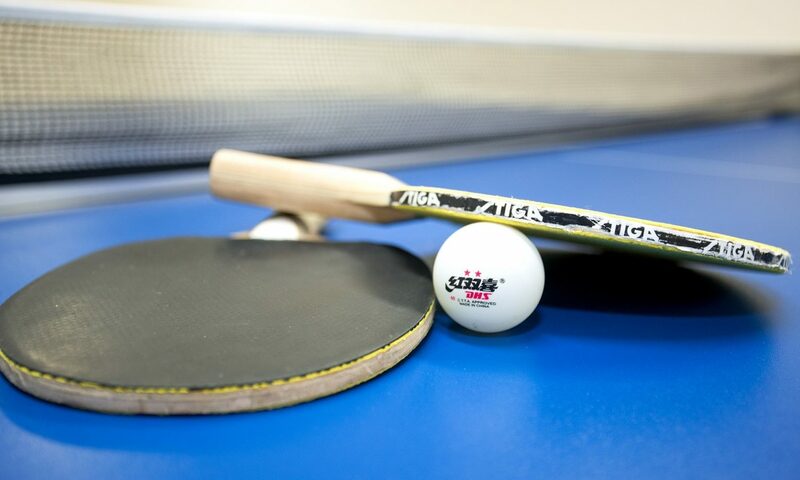 A separate room with table tennis and table football is situated at the hotel basement.